Geoscience includes the study of the structure, evolution and dynamics of Earth and its natural mineral and energy resources. 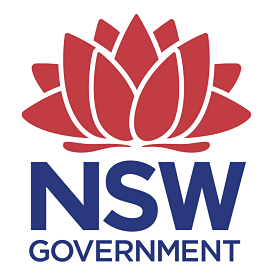 The Geological Survey of NSW collates, manages and interprets geoscientific data to inform government, the exploration and mining industries, and the community about the state's geology and its mineral and energy resources. It also advises the government on company exploration and mining work and land use planning. The NSW exploration and mining industry contributes to the provision of geoscience information through annual rental fees on mineral and petroleum tenements. This funds New Frontiers Initiative projects, which attract investment to NSW.